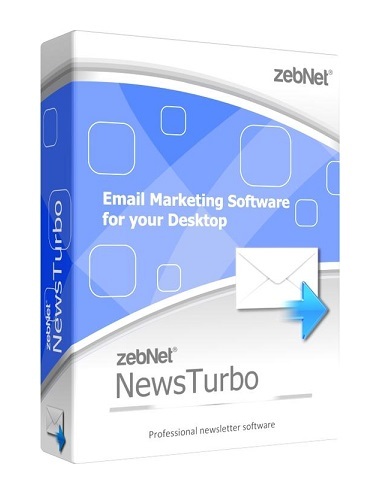 zebNet NewsTurbo Basic is a professional newsletter software that provides you the best possible email marketing experience directly on your desktop and that covers all basic needs. Now you can send mass mailings directly from your local computer in minutes without the need to pay an expensive monthly fee for a web-based solution. Email marketing has never been easier as with zebNet NewsTurbo Basic.